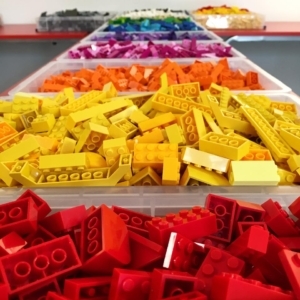 Brickies Club aims to inspire a future generation of Master Builders by delivering brick events, using LEGO® elements. 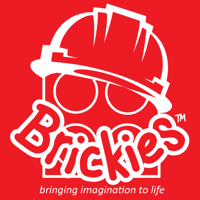 We provide our brickie builders with a unique and immersive experience designed to promote imagination and creativity. 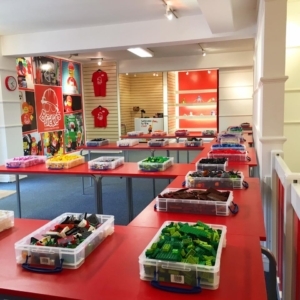 This is sure to be a hit with any LEGO loving child aged 5 – 11 years old. Play Sessions take place every 45 minutes and last for 90 minutes. 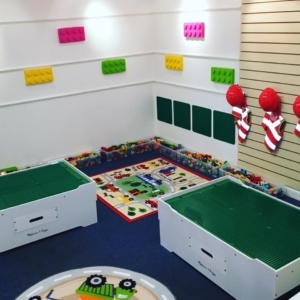 Each session starts with a short Mission Briefing, The creativity begins as we open up the play area to the children that is home to thousands of bricks that are all separated out into colour sets. At the end of the session we reward all our builders with their own highly collectable Brickies badge, the badge is different each week and reflective of the week’s theme, there are hundreds to collect! This party package can take place at our Play Centre in Wokingham or at a hired venue of your choice. A deposit of £50 will be required to confirm a birthday booking. Full payment will be required 7 days prior to the event day. All you have to do is provide a venue, food and cake. Contact us to create the perfect party package. All you have to do is provide a venue, food, drink and cake.